. Published on February 8, 2019 . 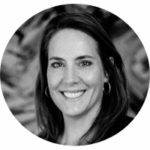 Ingrid Vanderveldt, Chairman and CEO of Empowering a Billion Women by 2020 (EBW2020) and MintHER™ powers up our Locals Who Lead series with Bold, Brave and Determined leadership lessons. For an in-depth look at IV’s empowering mission check out Ingrid’s Stout Locals Who Lead profile and our Stout coverage of the EBW Summit held in Austin. Want more? Subscribe today to #BringOutYourStout! Subscribe now to Stout Magazine to get our #FridayFuel delivered to your inbox and be first on the list for early event invites, exclusive content and more! 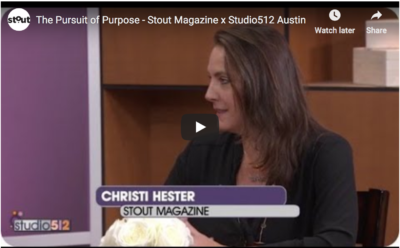 What is Stout + KXAN Studio512? Stout is partnering with KXAN/Studio 512 and sponsor Tru-Skin Dermatology to bring you leadership lessons LIVE. Fuel your tank with purpose-driven insights to #BringOutYourStout! 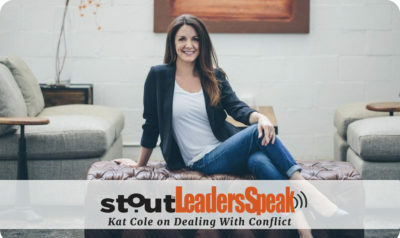 Look for upcoming episodes here on Stout Magazine featuring words of wisdom on being bold, brave and determined from Stout Locals Who Lead honorees and more! 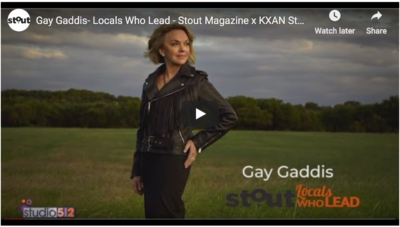 Check out all our Locals Who Lead honorees for a preview and watch Studio512 on Austin NBC affiliate KXAN on Friday to catch Stout episodes as they go live on the air.